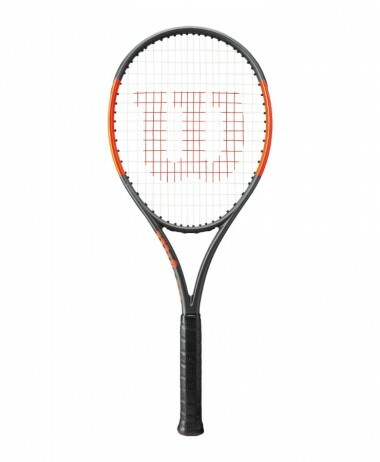 290g version of Roger Federer’s legendary Pro Staff. 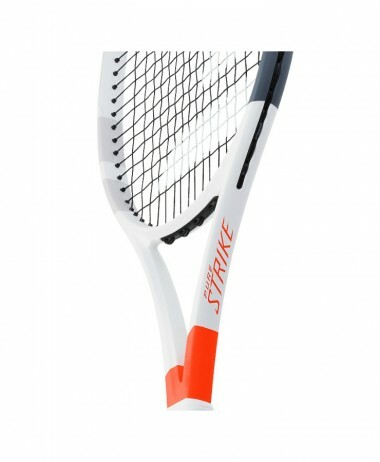 Supplied as Frame Only. 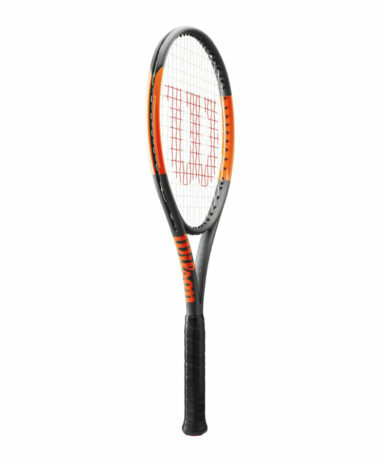 Designed by the 20 Grand Slam winner himself, the new Pro Staff 97L has been created to inspire players to even higher levels of performance. 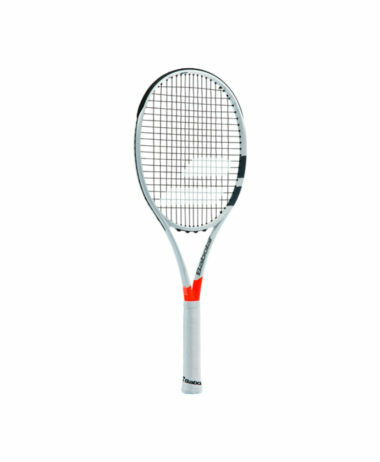 The new 2018 Pro Staff range now has a stunning tuxedo-look finish for 2018, with all the same innovative technology as previous models. 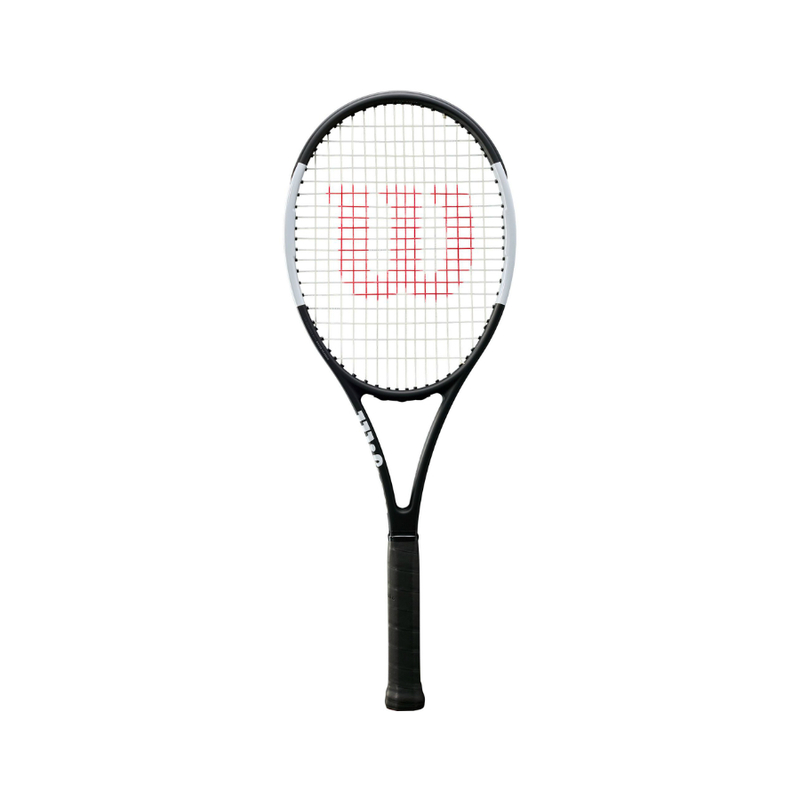 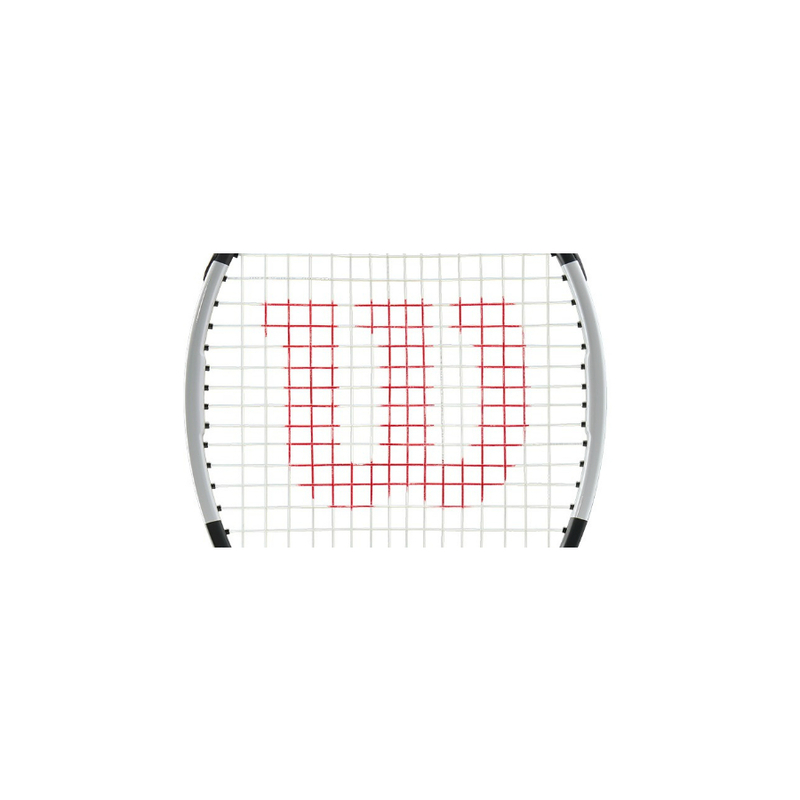 Requested by Federer to have the same look as his RF97 Autograph racket, the new Wilson Pro Staff 97L is much lighter, and features a 16×19 string pattern. 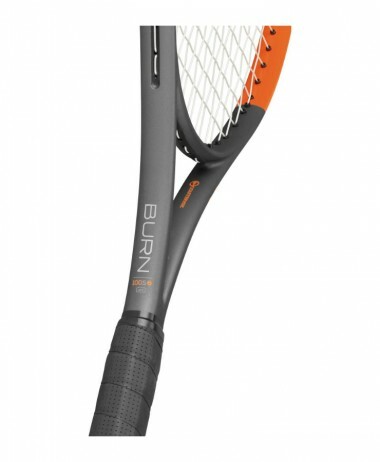 The 290g unstrung weight and 97 square inch head give you a large sweetspot and headsize, while the Head-Light balance offers you the pure, classic feel that the Pro Staff line is renowned for, as well as unrivalled control. 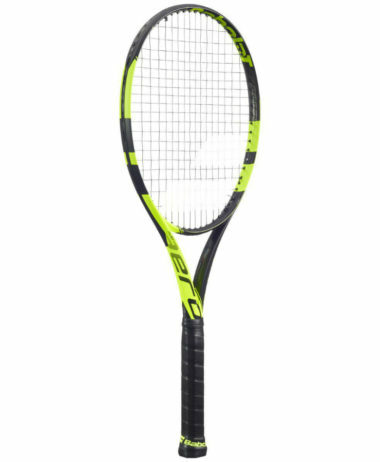 If you want to experience a great range of performance WILSON TENNIS RACKETS, then try out in our indoor HITTING ROOM – at PURE RACKET SPORT in Farnham, Surrey. 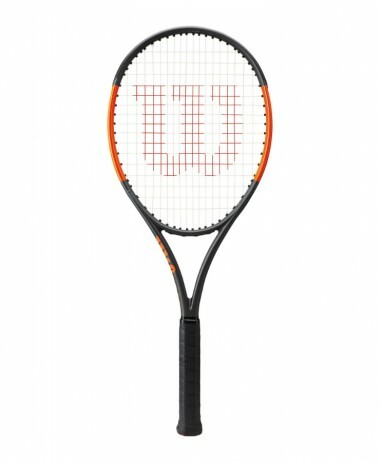 Take a Demo Racket home for a week to try too – just to be sure. 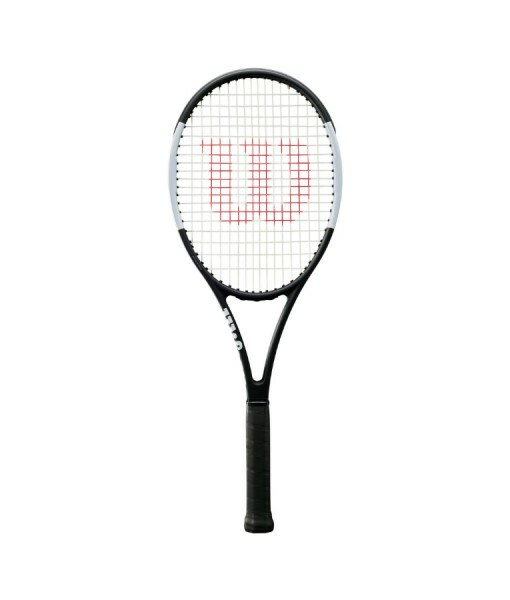 We are the destination for all things racket sport, and with more choice than we can possibly show you on this website.